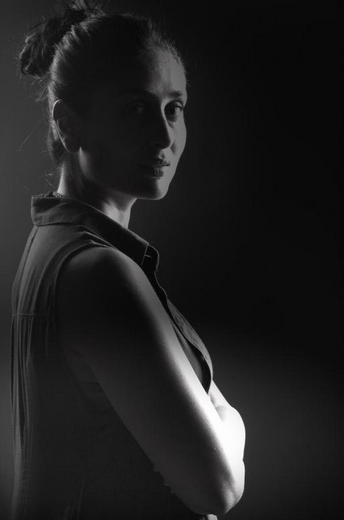 Kareena Kapoor Khan's Look in "Ki and Ka" Kareena Kapoor Khan's Look in "Ki and Ka"
Home > r balki > Kareena Kapoor Khan's Look in "Ki and Ka"
Checkout the first look of Kareena Kapoor Khan from upcoming movie Ki and Ka. It's a film that talks about breaking away from gender stereotypes and the two actors play completely contrasting roles with diverse ideologies. Kareena Kapoor Khan will be playing a working wife & Arjun Kapoor will play role of a house husband who likes to cook. An amazingly ambitious LadKI meets a uniquely fascinating ladKA !!! Balki Kareena and I bring u the Love Story of Ki and Ka Summer 2016 !! !